Our comprehensive tree care tips guide you through selecting and maintaining the right tree. 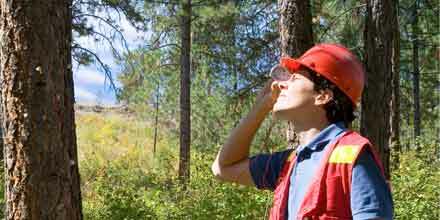 Find immediate access to a network of professionals with this online tree care guide. 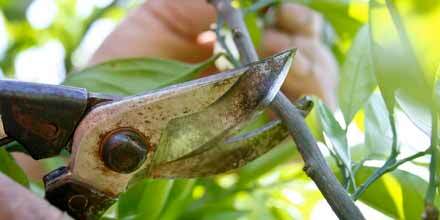 Make a difference in your tree’s health and longevity with proper pruning. Identify the trees sent to you in the mail by their painted color. Save damaged trees in your yard and in your community. Learn the best practices in tree care through these tutorials. Get help in our forum or browse a local list of urban & community forestry contacts. 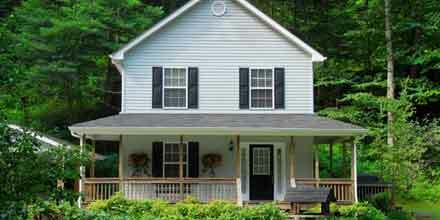 If you are a landowner who owns 1–10 acres, then this guide is for you. Browse our archives of 50+ bulletins containing helpful urban forestry tips.